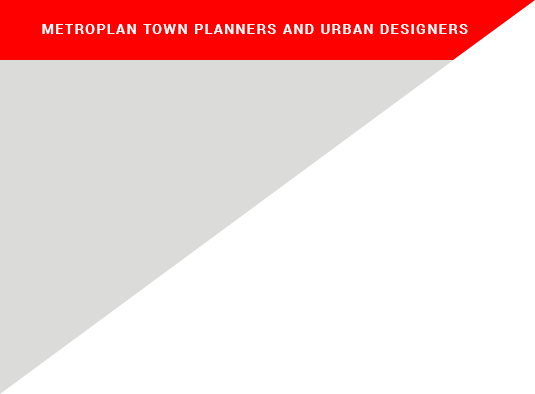 Metroplan Town Planners and Urban Designers is an established town planning consultancy with over 30 years’ experience in the field of planning and development. The company is based in Georgeville, Pretoria, whilst providing planning related services throughout South Africa. By employing knowledgeable and competent staff we strive to identify, serve and satisfy the needs and expectations of our clients in both public and private sectors. Metroplan became a 51 % Black Owned Company in 2017 with the incorporation of the Siyandisa Trust into the ownership structure. Get the full picture of what METROPLAN is all about. Information on METROPLAN’S applications currently in the ‘public participation phase’ in one place for your convenience.